Only world-class players with dexterity‚ popularity and sophistication can be candidates for becoming a DARTSLIVE OFFICIAL PLAYER. 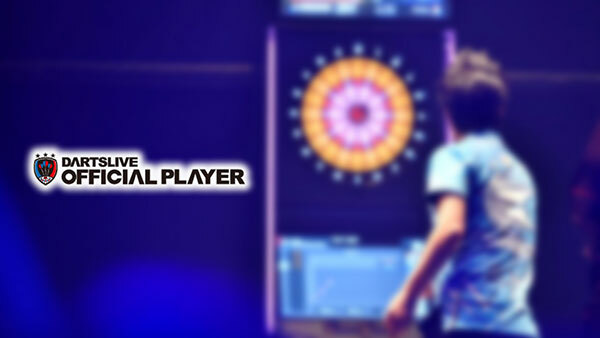 DARTSLIVE OFFICIAL PLAYERS serve as model players for others to emulate. Also, they are ambassadors, showing the joy of darts, and developing and expanding darts culture. The 2018 DARTSLIVE OFFICIAL PLAYERS include a worldwide collection of competitors. 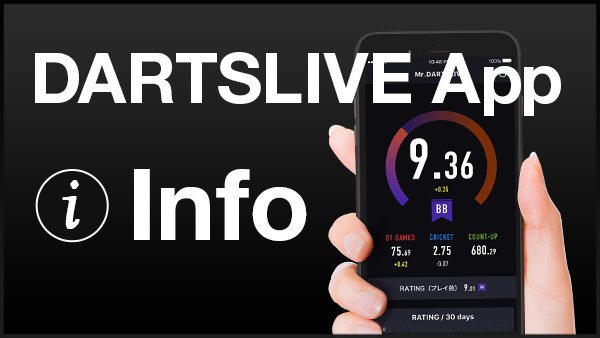 If you play a match against a DARTSLIVE OFFICIAL PLAYER on DARTSLIVE2, you will earn the special DARTSLIVE THEME of the official player with whom you have competed. Take advantage of this fantabulous opportunity and snag a THEME now! Lourence Ilagan (Philippines) has again joined as our contract player of the year. Don't miss his captivating performance!